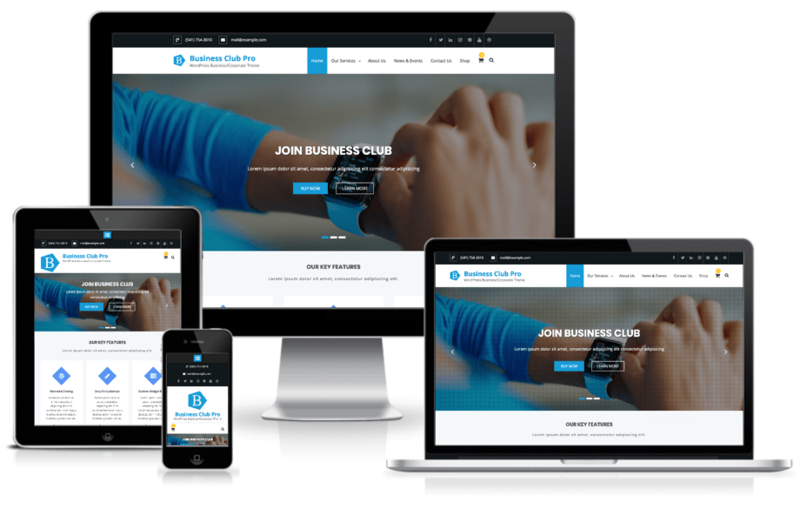 Business Club Pro is premium version of the Business Club theme which has even more extended features than that of the free version. 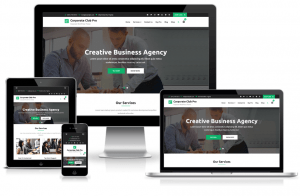 With all you need color options, woocommerce plugin support, multiple google fonts options and many more exciting features, we are proud to say that Business Club Pro is one of the best premium business themes on the theme market. 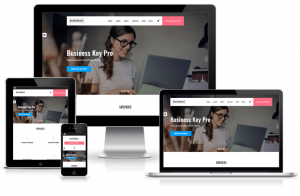 Business Club Pro is simplistic but very elegant and mesmerizing theme which has all the features that you need handcrafted into it. Even with all the dazzling features the theme is optimized with a standard coding, frequent maintenance and expert quality assurance so that you will never have to compromise quality and speed. 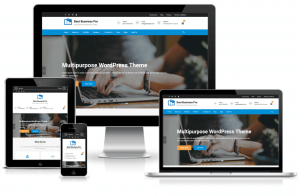 Since, this theme is developed by WordPress experts and professionals you will not have to worry about your website security as well.